A Flower Hatha - Yoga Practice Inspired by Plants - Kauai Seascapes Nursery, Inc.
A few years ago, while attending a yoga, music, and arts festival in Colorado, I happened upon a miniature note of wisdom that said “honor the healing power of nature.” I have had a passion for the outdoors since I was a child but this discovery has since taken me on a journey of healing in nature everywhere I go. 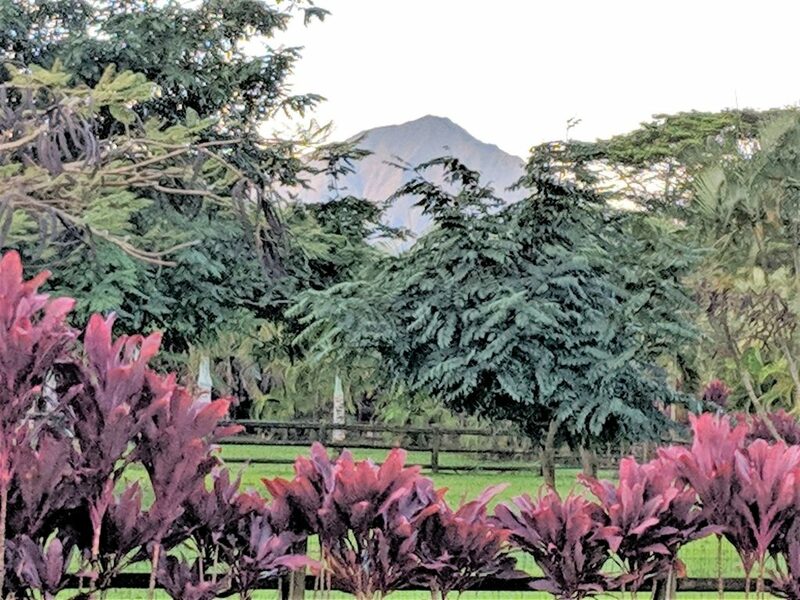 Yoga and nature seem to go hand in hand in their ability to nourish our bodies and our minds. We plant seeds of intention for growth both in the garden and on the yoga mat. 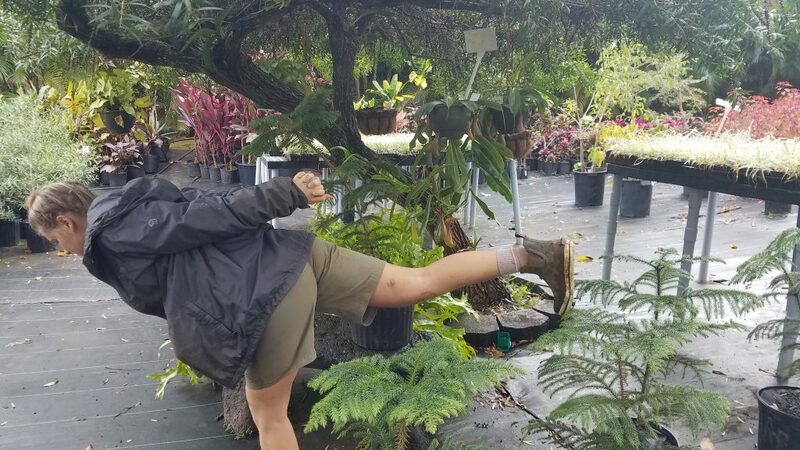 Plants have also been used for more obvious inspiration of yoga poses like Lotus or Bird of Paradise. 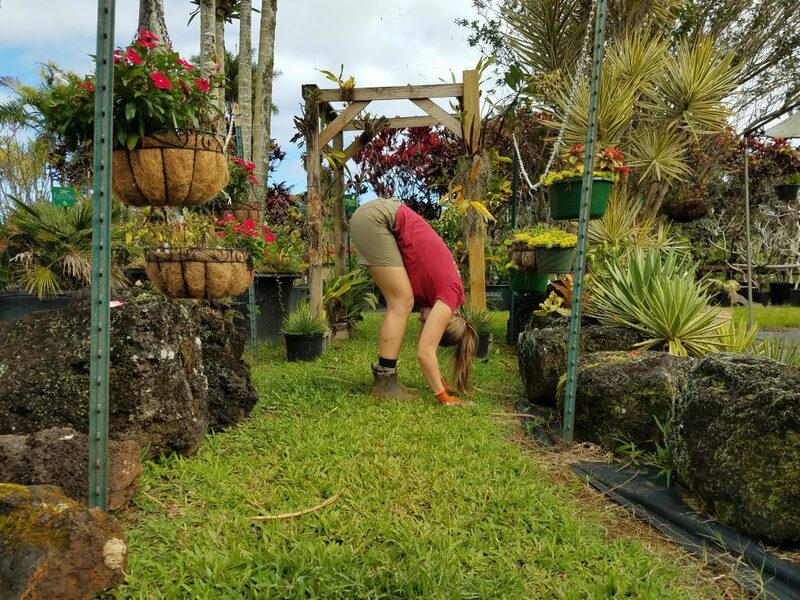 In honor of plants and yoga, I have cultivated a hatha yoga sequence inspired by a walk at Kauai Seascapes Plant Nursery​. 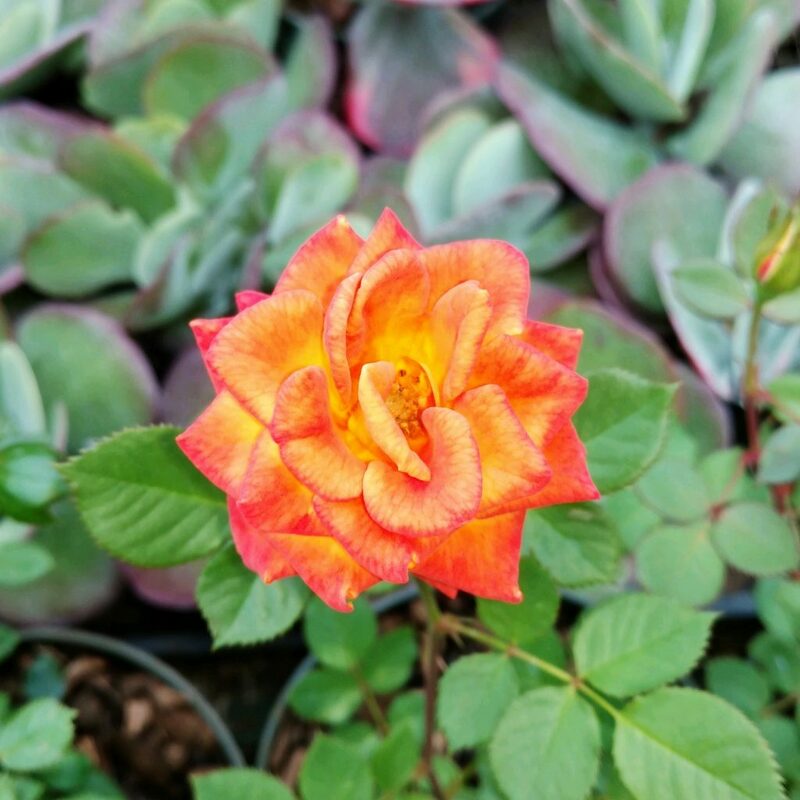 ​There is a beautiful collection of tropical roses at the nursery that stopped me in my tracks for a mindful moment. In yogic philosophy, breath is the vessel that brings forth prana (life-force energy). 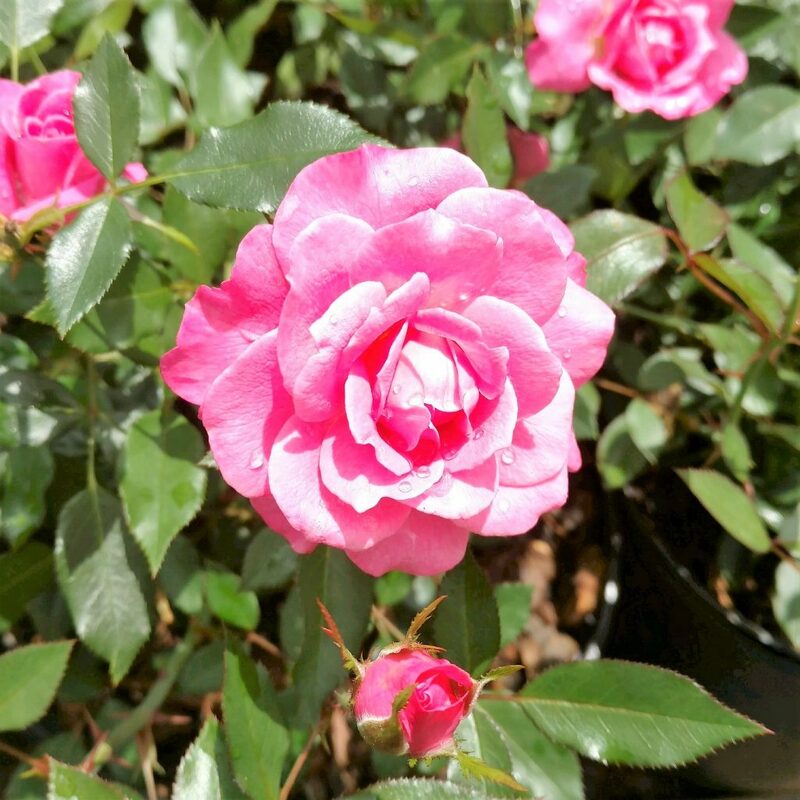 What better place to begin a yoga practice inspired by plants than near fragrant, blooming roses? This breathwork is used to purify the mind and body. Practicing Nadi Shodhana can help enhance focus, balance hormones, and reduce stress and anxiety. 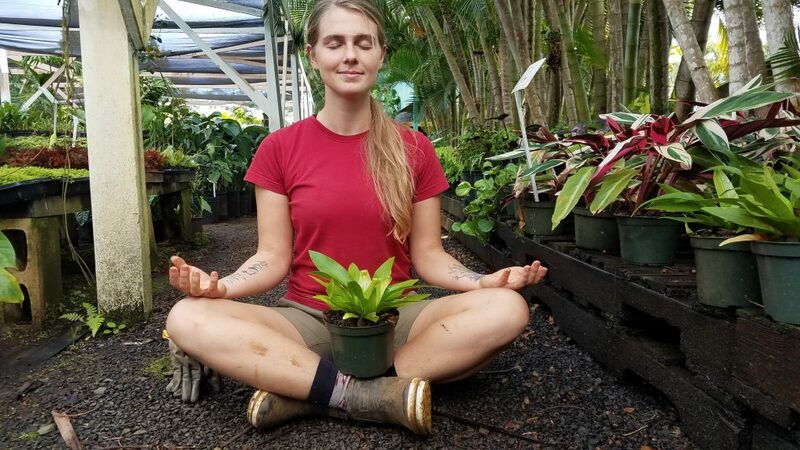 “Gardening, like yoga, pulls us into that relationship of being connected to all things,” says Veronica D’Orazio, a yoga teacher in Seattle and the author of Gardener’s Yoga. 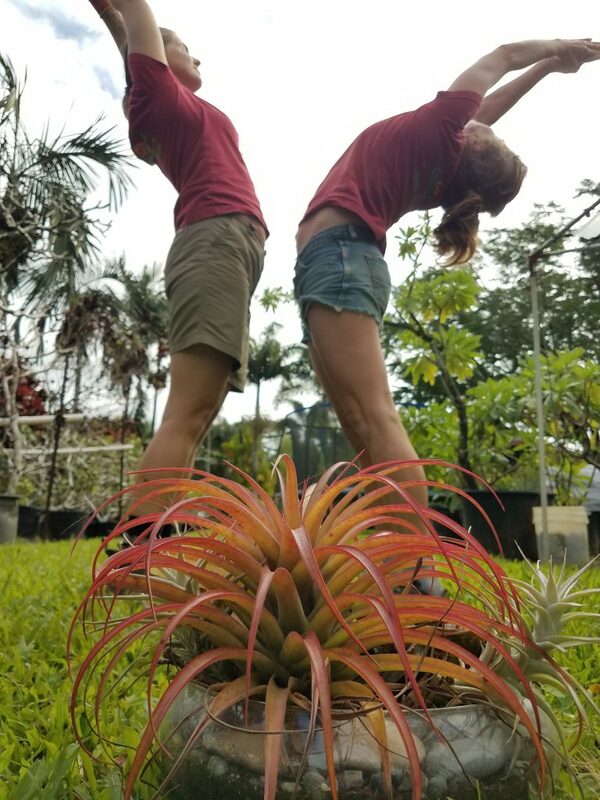 “People garden for that timeless connection.” From plants, we can learn to simultaneously root into the earth and bloom into the ethers–we learn to be grounded, yet liberated. 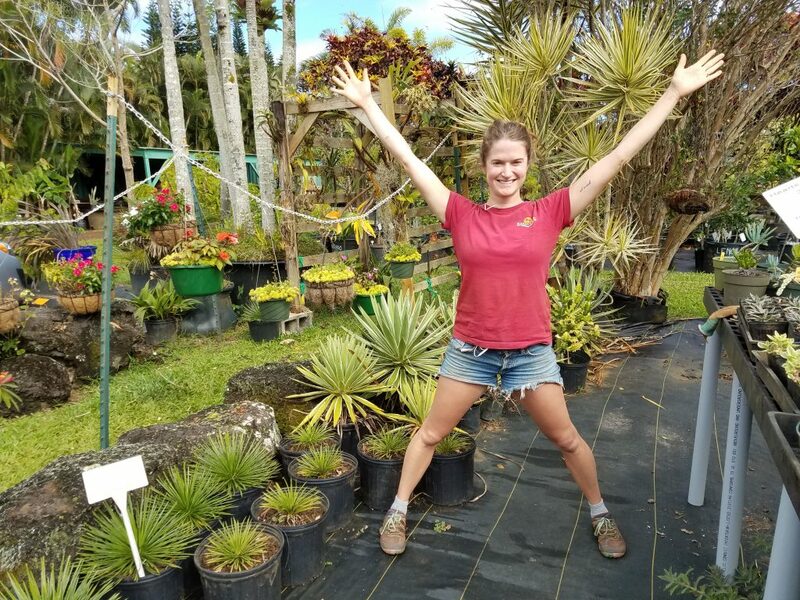 Plants teach us to adapt our stance when the wind blows and the seasons change. We may find ways to blossom in times of light and also in the depths of the darkness. 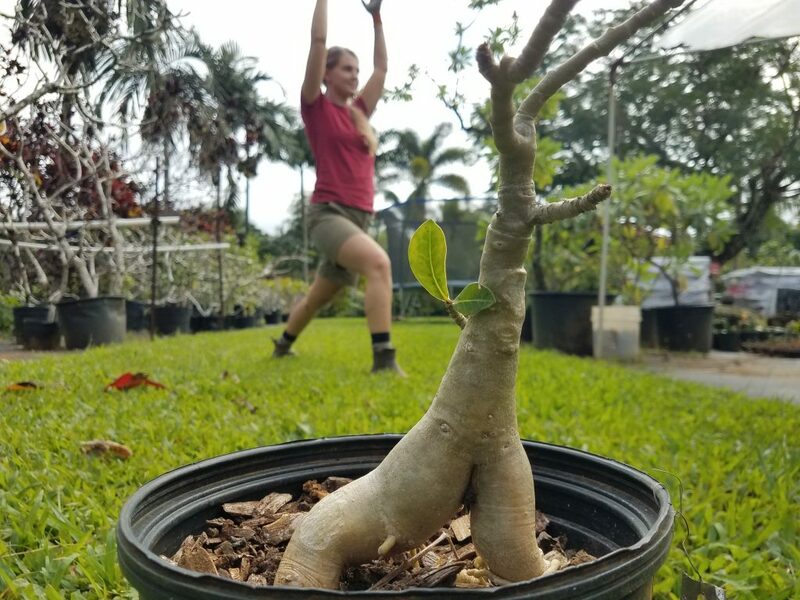 Most of all, the profound lessons of plants and yoga are learned from simply being connected to the fruit of the present moment, whether in the dirt or on yoga mat. 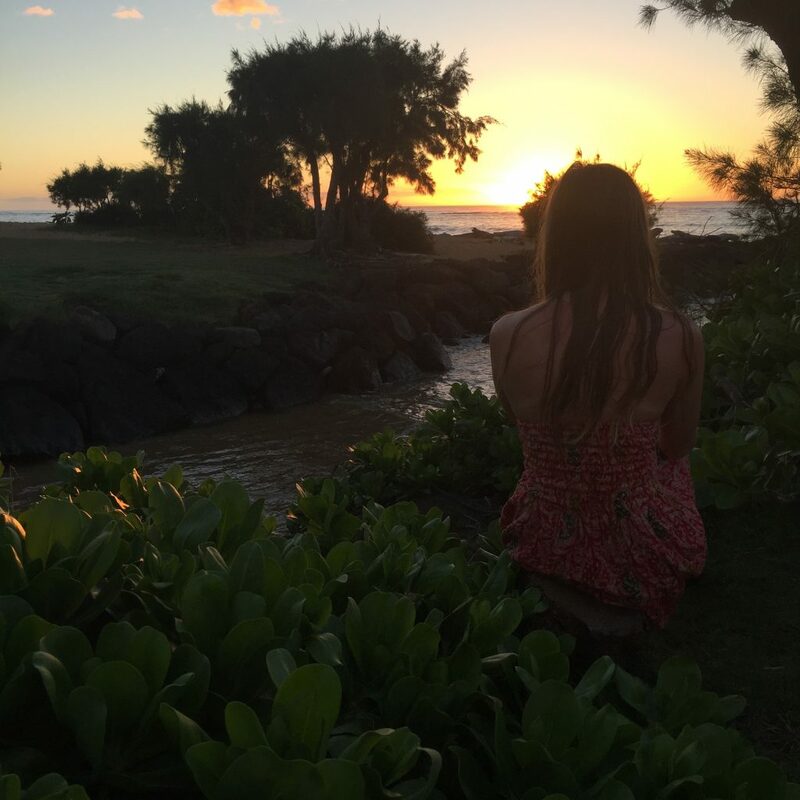 This article was written by Abigail, Kauai Seascapes employee and Yoga Enthusiast.